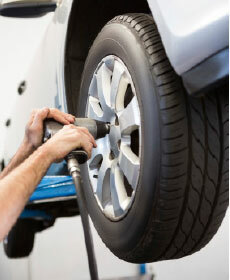 Bring your vehicle in for a free alignment check. By making sure your vehicle is in alignment you will save hundreds by cutting down needless tire wear and repairs due to miss-alignment. We check all your vehicle's major systems including checking all the fluids, belts, hoses, air filter, tires, shocks/struts, exhaust, transmission & drivetrain, steering components & brakes to insure you vehicle is in a good state of health. GET $15 off any oil change! Print this coupon off and bring it in for this great deal. Headlights cloudy and not as bright as they used to be? Let us restore them so they look and shine like new! Present coupon at time of arrival.